FACT CHECK: Did Trump Tour a Chemtrail Plane? Did Trump Tour a Chemtrail Plane? A photograph showing President Trump on a plane has nothing to do with chemtrails. 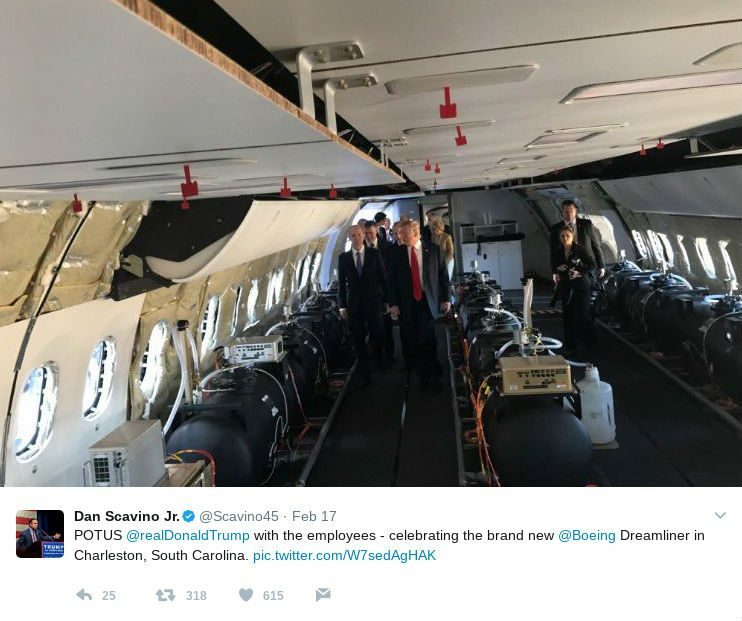 A photograph shows President Trump touring a chemtrail plane. 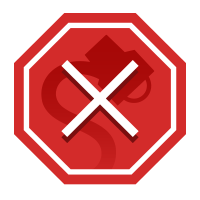 In June 2017, entertainment web site Nevada County Scooper published an article in June 2017 appearing to report that U.S. President Donald Trump had promised to shut down the government’s “chemtrail program” after touring a “chemtrail plane”. 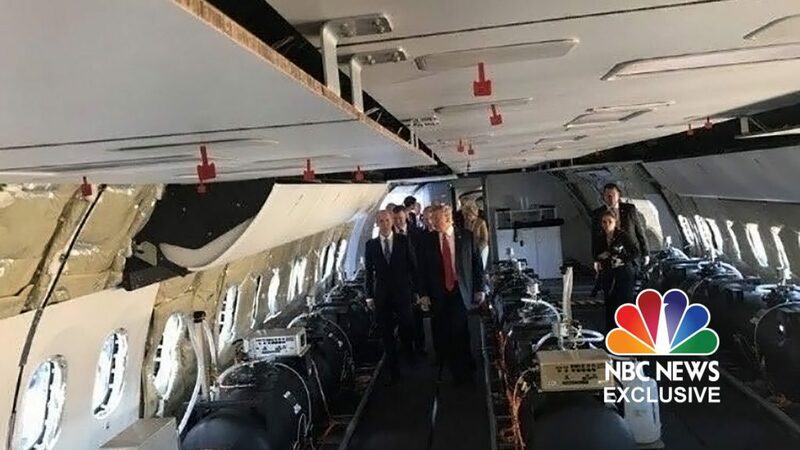 Donald Trump accompanied by select members of his cabinet toured a chemtrail-outfitted dispersal airplane at Andrews Air Force Base yesterday afternoon, according to an NBC news report today. The president is fulfilling a promise to end the controversial program and redirect government funding away from geoengineering operations and towards other programs like roads, the aging electrical grid infrastructure and of course his proposed wall between the United States and Mexico. The Scooper is a satirical website is in scope and intent. Sometimes it’s funny; often it is not. in scope and intent. It provides social criticism in a satirical, sometimes news-genre setting. We are not a “fake news” site, but rather an entertainment one. Sometimes it’s just plain-old crappy writing with a few bad jokes. Our intention is not to fool or trick anyone, but obviously it happens. We firmly believe that you can soften a person’s willingness to listen by injecting irony, and yes sometimes humor, into the conversation. The interiors are all business for flight test. In the front of the airplane, there are 16 water ballast tanks with another 16 in the aft end. A single ballast tank also sits closer to the middle and it looks like there’s a spot for one more across the aisle.